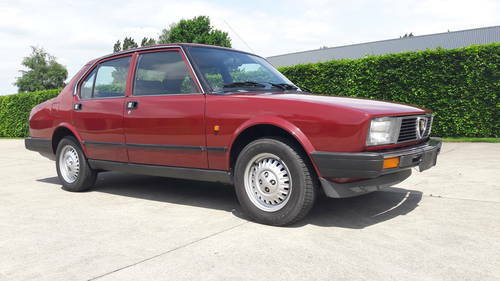 ALFA ROMEO ALFETTA 1.8 1983 70000 km. 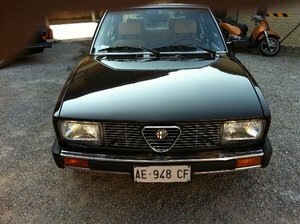 We have this Alfa from Ragusa Sicily. 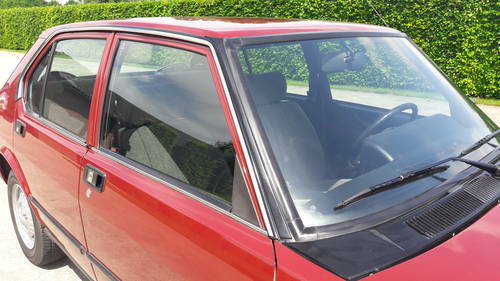 The car is in perfect condition, both optically and technically and has no more as 70000 km on the clock. 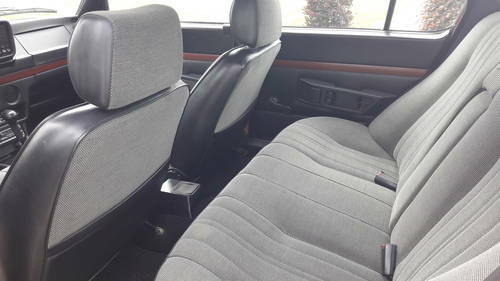 The body is Rust free and very cool, the Interior is like new. 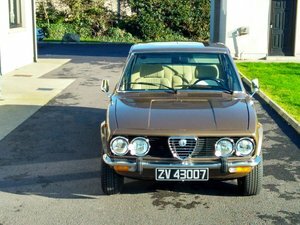 Rarely have we seen such a original car and should be seen as a Youngtimer. 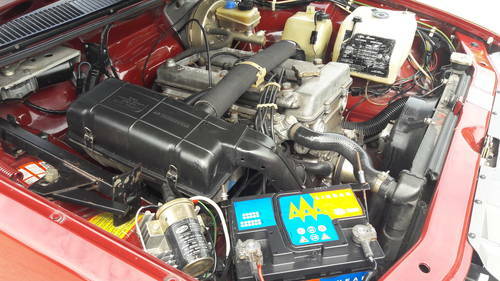 The engine and gearbox are good. 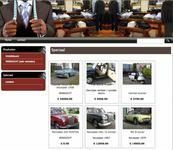 You are invited to view the car, and we can be helpful in export and transport or arrange this for you if desired. 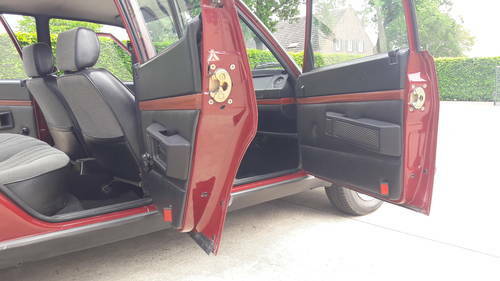 Our company is located near Tilburg. It is possible to reach us via Eindhoven Airport is only 15 minutes from our company. 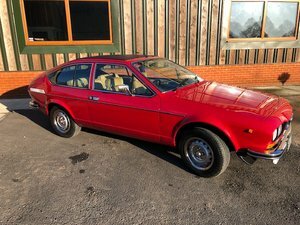 1984 Alfa Romeo Alfetta GTV6 2.5 PRICE REDUCED! 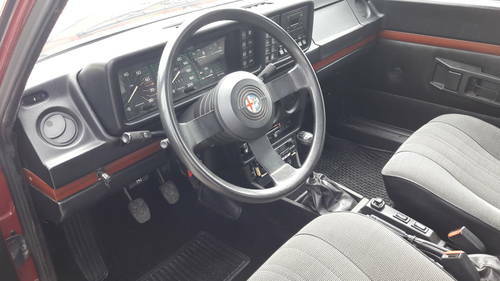 1979 As new alfetta 2000 L with 21 k km, one hand.